Recumbent bikology in the urban jungle. : Does a long chain get dirtier than a short chain? 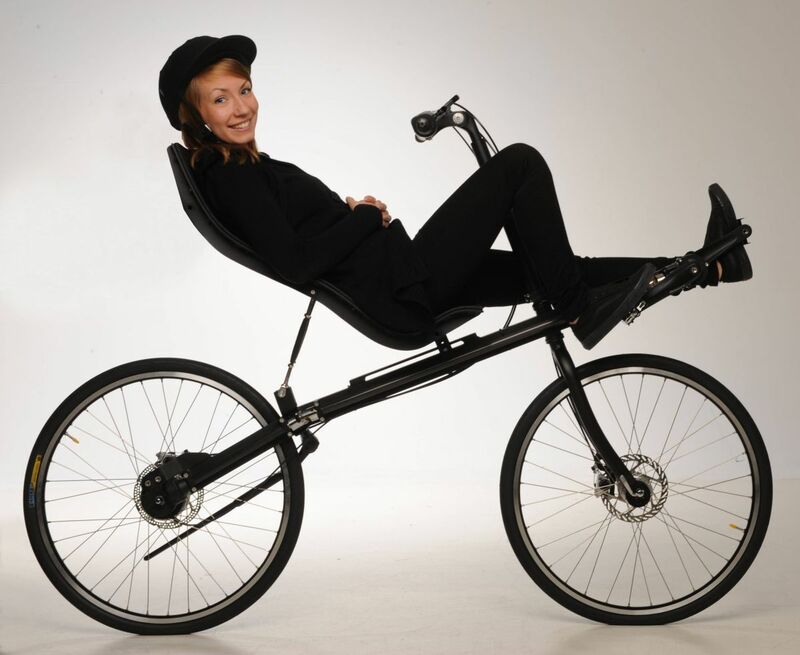 First of all, please understand that, like diamond frame (DF) bikes, recumbent models vary in quality and have a wide variety of designs. Some of the manufacturers' engineers have addressed the problems mentioned, and some have not. There are two basic 'bent designs: long wheelbase and short wheelbase. I only work with short wheelbase 'bents since a) they are the best adapted to the widest range of uses and b) the manufacturers I choose to work with only make short wheelbase models and c) I like them better. My belief is that chain metal experiences wear when it moves and hinges to pass over cogs, and no additional wear as it moves through the air. 'Bents use identical gearing systems to uprights, with identical cogs and pulleys except that many 'bents also use one or two guide wheels -- called idlers -- to maintain chainline and tension. It seems that, overall, long chains wear slightly slower than short chains since any given link is passing over a cog fewer times over a 100 meters of travel distance. It seems to me that dirt is introduced onto a chain from the bike's own tires, from other nearby vehicles and from the wind. It is logical to believe there is a saturation point for dirt on any given link on any given chain; once a chain link is covered with dirt, no more dirt will accumulate. Naturally, a 2 meter chain saturated with dirt will be hold more weight in dirt over it's length than a 1 meter chain saturated with dirt. However, I would anticipate that each dirt-saturated chain link is saturated with the same amount of dirt. It's the same on 'bents and DFs. A 2 meter chain will have more dirt over its length than the one meter chain; so a two-rag cleaning job on a 'bent will be (roughly) a one-rag job on a DF. Specific to 'bents, the next most common chain protection is the chain tube, best implemented by HP Velotechnik (HPV). HPV's chain tube is intended to protect the rider's legs from chain dirt, to slow down the accumulation of dirt on the chain, and to help prevent chain dirt from getting on the clothes of fellow passengers when you take the bike on a train (or ferry, etc.). This photo from the HPV website shows the chaintubes. Dutch manufacturer Flevobike, with their Green Machine 'bent, follows the Dutch tradition of attempting to design a low- or no-maintenance bike. They fully enclose the chain. It's an intriguing solution since they seem to be using the chain-protecting case as a structural element. But it's also about 50% more costly than a similarly specced HPV. The metal chain cover appears almost certainly to be structural, efficiently serving a dual-role. Timo Sairi (www.pyora.fi), a Finnish architect has designed a shaft-drive 'bent, not yet in production. One can see it here. We do not think the rider is Mr. Sairi.